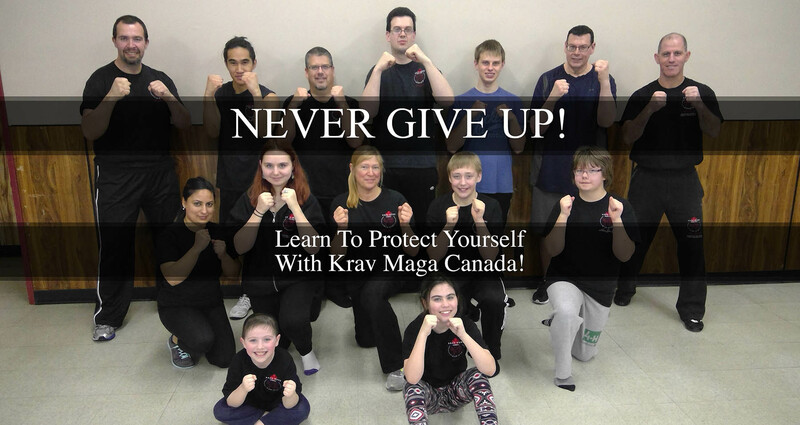 I feel blessed to have been given the opportunity not just to train in Krav Maga, but to be able to train with Momi.i use the word “Blessed” because it is difficult to find a Krav Maga School…. and here one is in my own home town.Momi provides exactly what i need and want…. a fun, safe, stimulating and positive environment where i can learn a valuable life skills….. which also happens to be tremendously fun and exciting.it is gives ma a place where i can release the days tension and aggression in a safe and controlled environment.what else can i say?Krav Maga is fun, exciting, valuable, safe, brutally efficient, builds confidence, builds character, gets you in shape and most importantly….. it allows you to keep yourself and those around you safe….. because it’s the best system out there. 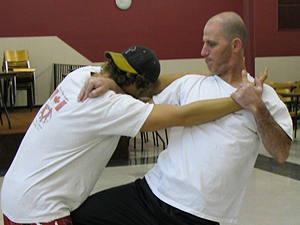 Krav Maga is a REAL self defense system that focuses on practical techniques and real world situations, improvising if necessary and not following a certain plane of movement or “kata”. Momi is an excellent instructor and the class he teaches is a positive environment for people of all ages, fitness and skill level. The camaraderie amongst the class is excellent. Having trained in several disciplines including MMA cross training, I put Krav Maga at the top of all of these and I would encourage everyone from all backgrounds to come and try the class. Absolutely wonderful, supportive instructor,Takes time to help each individual.I sleep like a baby after my workout. I am Actually hoping someone tries to attack me now so I can use my new skills, Also, I’m quite possibly the most out of shape woman ever and it still suits my ability ;). To me Krav Maga is real world training. Applicable self defense for anyone from all walks of life. Plus you get the upside of meeting those people from different walks of life and sharing the camaraderie that comes about from the training. It fits my personality and the way I function very well and holds my interest completely. I had been searching for some kind of course to teach me self defense skills but wasn`t interested in some of the more traditional types being offered in this area.When I first read about Krav Maga it seemed to fit perfectly with what I was looking for, that being a form of self defense for real world situations.My very first class of Krav Maga and meeting Momi further convinced me that it was a perfect choice for me as it combined not just the Krav Maga techniques but also cardio and flexibility.Since beginning Krav Maga I have felt my self confidence grow and feel much better prepared to deal with a physical situation should it arise.I appreciate our instructor Momi`s friendly and encouraging approach to teaching and look forward to learning more about Krav Maga “NEVER GIVE UP”. 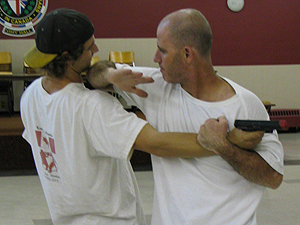 Krav Maga is good for self defense. 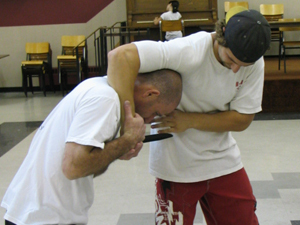 The best defense for me is knee’s,Krav Maga is for street defense and it is to if you need to. Krav Maga gives me a chance to spend one on one time with my son. It also helps me be more active! 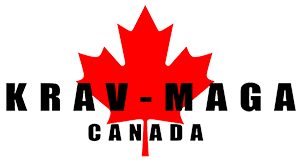 Krav Maga helps me learn techniques needed to defend myself, a chance to be active, and one on one time with my Dad. Ever since me and my family joined Krav Maga it brought us close together as a family. it’s a good way to learn to better defend yourself against attacker’s and everyday situations.